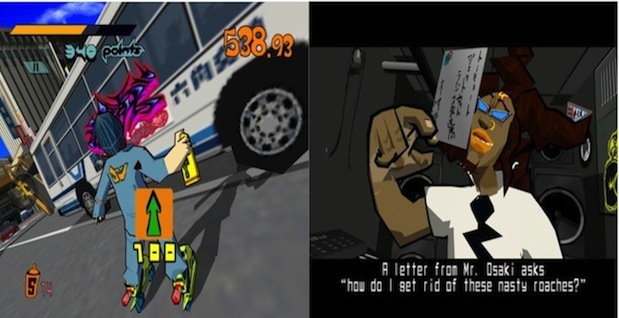 Sega hasn't exactly had the smoothest of times while trying to launch its old-school (and very popular) Jet Set Radio title on novel platforms. Today, however, the Dreamcast maker announced that its fan-favorite game is now rolling to both iOS and Android. Jet Set Radio will, naturally, be compatible with Cupertino's iPhone, iPod and iPad as well as the majority of handsets and slates that are running some flavor of Google's OS (2.2 and up), with Sega pricing the game at about five bucks -- which, needless to say, is a pretty small amount to pay to virtually skate your way around Tokyo and, you know, graffiti mostly anything you deem worthy enough to tag. Eager to take it for a swirl? Then all you've got to do is hit either of the source links below to get started with the download.